Industry publication NGV Today has called the Cummins Westport ISX12 G engine the highest-impact news of 2013 in the North American NGV space, according to a poll of the publication’s readers in late December. 2013 was the launch year of the Cummins Westport ISX12 G with most major OEMs offering the 320-400 horsepower engine in multiple chassis for applications such as refuse and short-haul. Many fleets have now received their orders, among them Seaboard, UPS, FedEx, Linde and others. 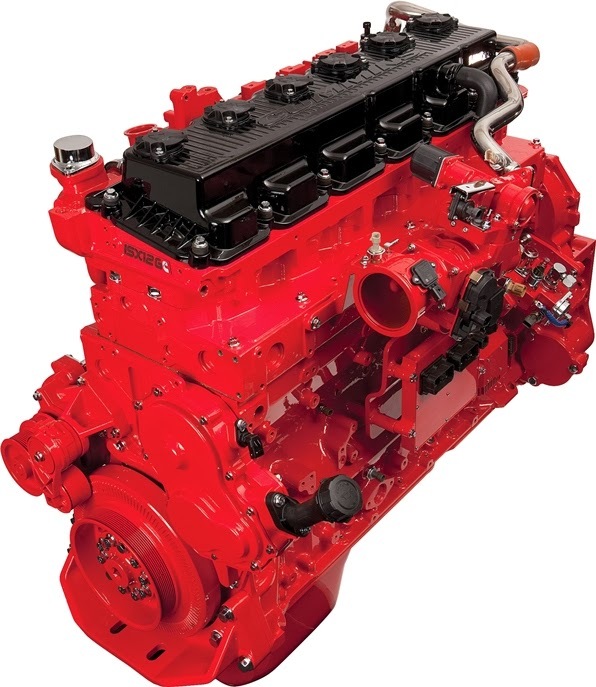 The Cummins Westport ISX12 G natural gas engine suits a variety of heavy-duty vehicles, including regional-haul truck/tractor, vocational, and refuse applications with a displacement of 11.9 L and up to 400 hp and 1450 lb-ft of torque.